Reading Rainbow episodes on DVD are designed to enhance learning in the classroom. But not all lessons learned during childhood are attached to a curriculum. 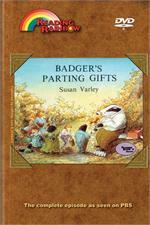 We offer educational DVDs that also help in explaining events such as death, as in Badger’s Parting Gifts. Children will inevitably lose a family member or a beloved pet and at times it’s important to explore these concepts in the classroom. Reading Rainbow DVDs can help further exemplify and explain such events to children. 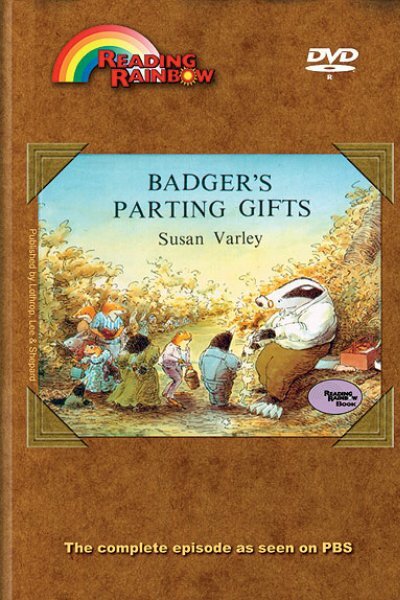 In Badger’s Parting Gifts, Badger’s friends are overwhelmed when they lose him, but by recalling memories they begin to feel better. This “remembrance” show is dedicated to keeping the memory of loved ones that have passed in part of our lives. It teaches that although a loved one, a pet, a friend, or a relative, is no longer with us, we have special memories that will stay with us forever. As with all Reading Rainbow DVDs, this selection can help facilitate students’ understanding of complex concepts.